To provide the essential physical, developmental and promotional efforts to ensure the on-going maintenance of vitality of the Trail for the benefit of its users and communities, now and into the future. 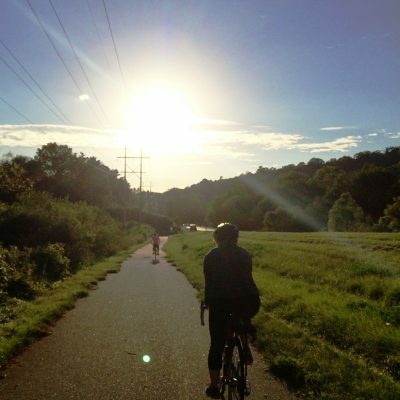 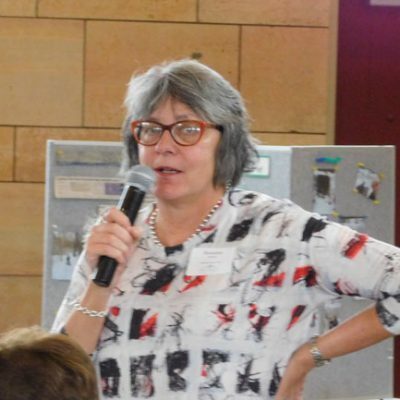 For acquisition and development of the Goodhue Pioneer State Trail from Zumbrota to Red Wing (an unfunded request from 2018). 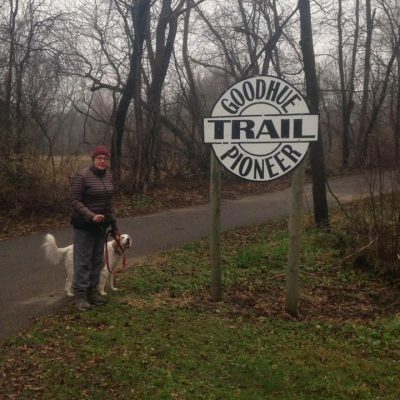 Acquire approximately 60 acres located along the legislatively authorized Goodhue-Pioneer State Trail. 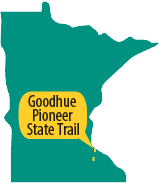 For acquisition and development of the Goodhue Pioneer State Trail from Zumbrota to Red Wing.